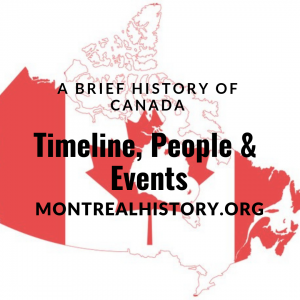 In Montreal in 1828, the leaders of the new Montreal Mechanics’ Institution envisioned the establishment of classes in such subjects as writing, arithmetic, French, and various aspects of drawing. The courses would serve two purposes: provide a source of education for the young men who were flooding the city and had nowhere to learn except on the job; and keep them out of the pubs. However, after long hours of work, the young men were not necessarily interested in attending classes—by candlelight. Employers did not always want to let their young employees leave work early to go to school. Funding was a problem: it was difficult to charge young pupils enough to cover the costs of renting classrooms and paying teachers. Some teachers were willing to provide instruction gratis, but continuity was a problem. John Cliff, from England, was described in Dr. Daniel Tracey’s anti-English Vindicator in 1830 as “a man of science and much talent in his profession.” In the 1831 census he is listed as a carpenter, in 1842 as an architect; in the Dictionary of Canadian Biography he is referred to as an architect. On December 24, 1833, he was appointed drawing master for the first classes to be held at the Montreal Mechanics’ Institution’s. These were to start December 30, 1833, and be held Monday, Wednesday, Thursday and Friday evenings at 7 pm. 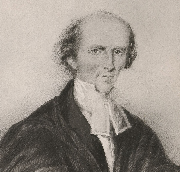 James Duncan taught drawing with the Rev. 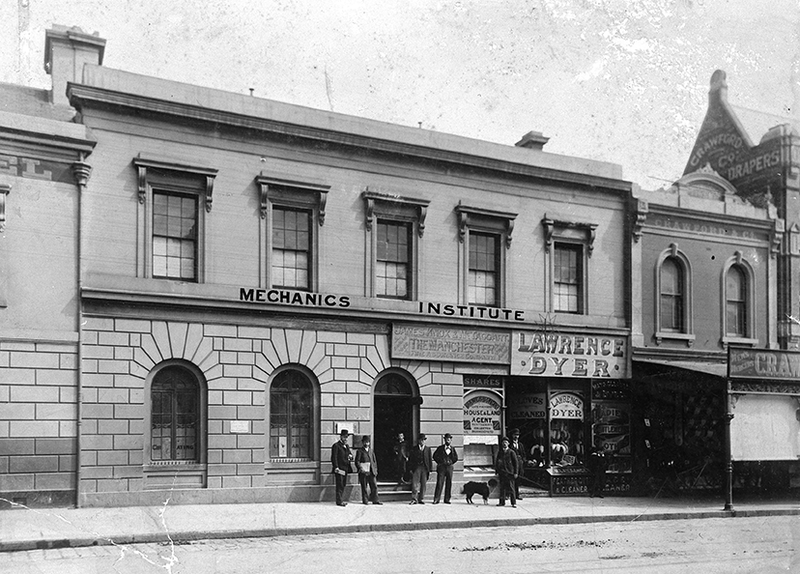 J. Hutchinson in 1851-52 at what was now known as the Mechanics’ Institute of Montreal. Duncan later taught landscape and ornamental drawing in 1854-55 with J. C. Spence. He was a skilled draftsman, but is primarily known as a watercolourist. Originally from Ireland, by 1830 he was already established in Montreal as a painter, lithographer and teacher of drawing. He also taught at the British & Canadian School for working class children. He was commissioned by John Samuel McCord to paint views of the city and its environs, and was the artist for Bosworth’s Hochelaga Depicta published in 1839. Some of his drawings, part of the extensive David Winkworth collection in England, have recently been repatriated by Canadian Archives in Ottawa. He was an MIM life member. John C. Spence taught landscape and ornamental drawing in 1854-55. He was—according to Joseph T. Dutton quoted in the Mechanics’ Institute minutes— the “son of William Spence, a celebrated sculptor of Liverpool, England.” Probably Montreal’s first stained glass decorator, his works include three stained glass windows over the organ loft at the Montreal’s Church of St. John the Evangelist; and three windows over the altar at tiny Holy Trinity Church in the Eastern Townships community of Iron Hill. He was on the MIM Committee of Management in the 1850s.